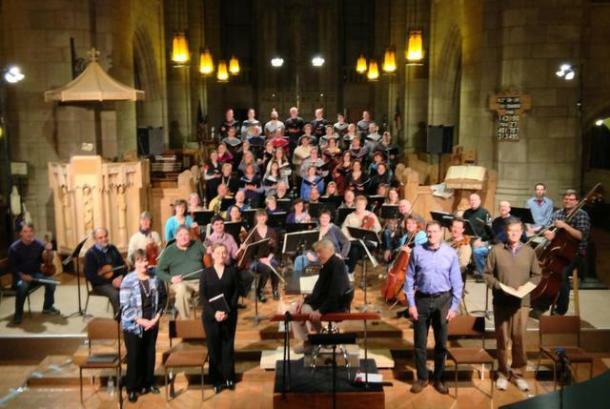 Connoisseur Concerts sponsors The Northwest Bach Festival and Series each year and Mozart On A Summer's Eve each July. 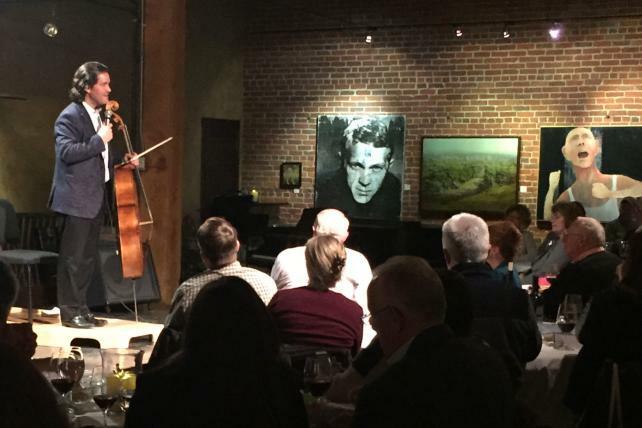 The Northwest Bach Festival and Series, with internationally acclaimed cellist Zuill Bailey (Artistic Director), features international guest artists and local musicians in landmark venues in Spokane and the region. The Mozart on a Summer's Eve concerts, with award-winning musician Verne Windham (Music Director), are held in Spokane's Manito Park. Comments/Notes: Connoisseur Concerts sponsors The Northwest Bach Festival in January/February each year and Mozart on a Summer's Eve in July. 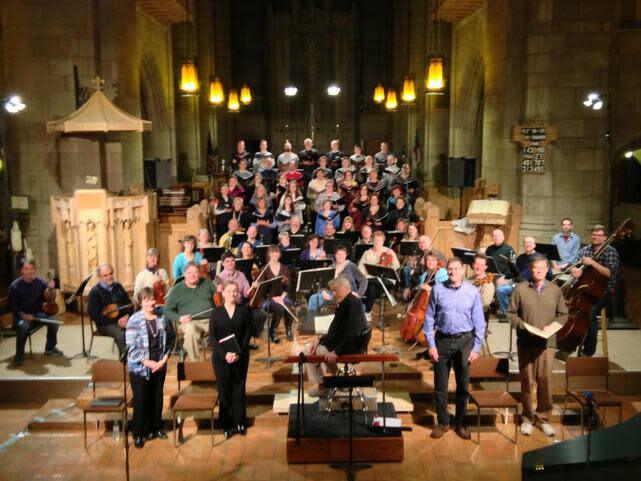 The Northwest Bach Festival, Gunther Schuller - Artistic Director, features international guest artists and local musicians in landmark venues in Spokane. 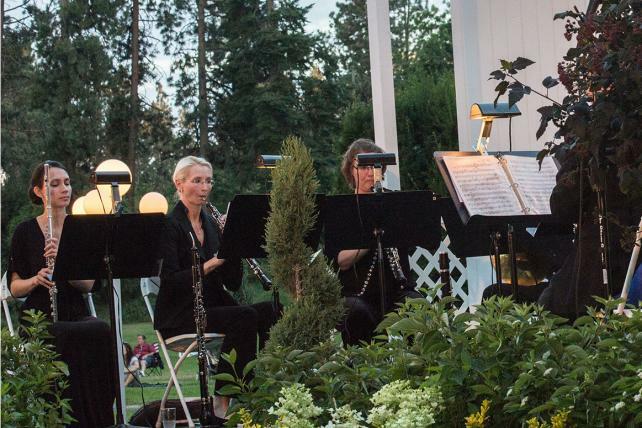 The Mozart on a Summer's Eve concerts, Verne Windham - Music Director, are held in Spokane's Manito Park.